Huawei is all set for yet another smartphone launch on the 25th of March, where the company is expected to launch the recently leaked Huawei Enjoy 9s, Huawei Enjoy 9e, and the Huawei MediaPad M5 Youth. 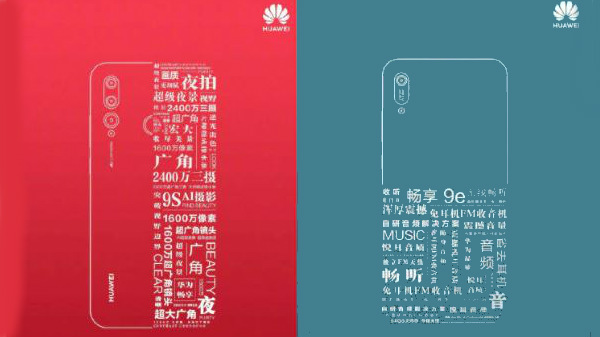 Huawei will be launching these devices in China on the date mentioned above. The Huawei Enjoy 9s is more of a premium mid-tier smartphone, whereas the Huawei Enjoy 9e is an entry-level smartphone with a premium looking design. Here is everything you need to know about these devices. According to leaks, the Huawei MediaPad M5 Youth is expected to feature a 10-inch display with minimal bezels. 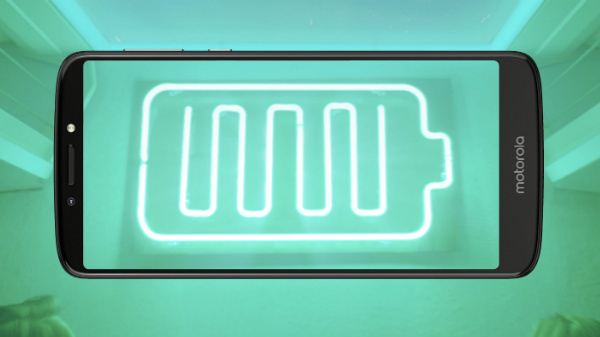 The tablet will feature a big 5100 mAh Li-ion battery with support for 10W fast charging. The HiSilicon Kirin 710 SoC will power the Huawei MediaPad M5 Youth with at least 3/4 GB of RAM and 32/64 GB of internal storage. The Huawei Enjoy 9e will feature a 6.0-inch display with HD+ resolution, protected by 2.5D curved tempered glass. The MediaTek Helio P35 SoC will fuel the device with 3 GB of RAM and 32 GB of internal storage. The phone has a single 13 MP primary camera with an f/1.8 aperture and an 8 MP selfie camera with an f/2.0 aperture, offering 1080p video recording capability. The Huawei Enjoy 9e will support dual SIM card slots with 4G LTE and VoLTE on both the slots. The Huawei Enjoy 9s comes with a 6.21-inch display with FHD+ resolution and a water-drop notch. The smartphone will run on the HiSilicon Kirin 710 SoC with 4 GB of RAM and 64 GB of internal storage. Just like the Huawei P20 Pro, the Huawei Enjoy 9s has triple camera setup, and the device is most likely to come with a 3400 mAh battery. The smartphone will offer Android 9 Pie OS with custom EMUI 9.0 skin on top.